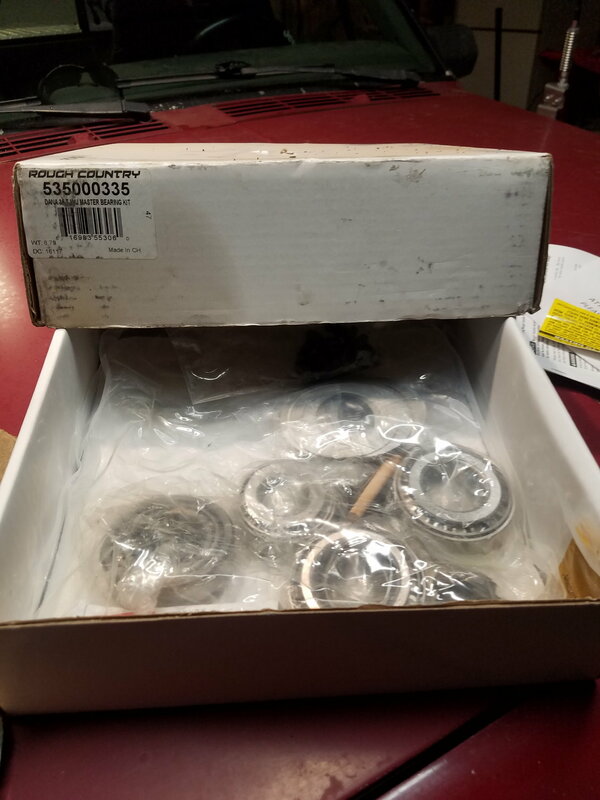 Ive got a ARB locker(no compressor included) for a Dana 35 Non-Clip(floater design) as well as a master bearing kit for the D35. i will sell the whole lot for $150 plus shipping(USPS Flat rate). i just want it out of my garage! 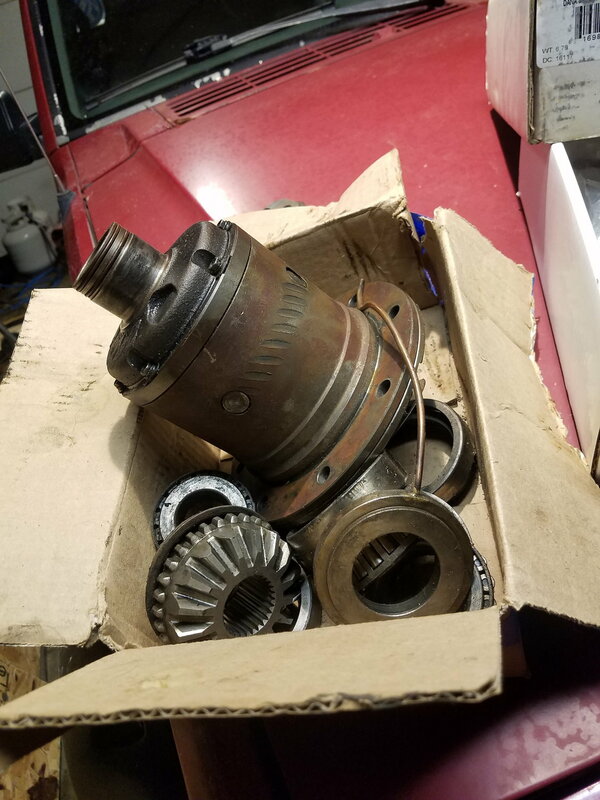 For someone who doesnt want to swap axles, but wants an ARB, here you go! Last edited by WyoCherokee; 12-12-2018 at 09:30 PM. Can a c-clip shaft be modified for non c-clip?